Well, now you can finally transform your child into the most powerful Jedi that the universe has ever known! This toddler sized Yoda costume offers your child the complete look he needs to begin living in the swamps of Dagobah like a real Jedi hermit. 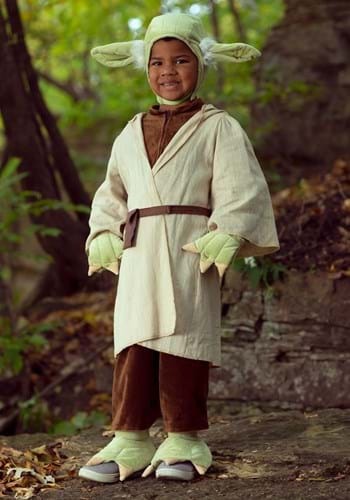 The costume has a velour jumpsuit that fits with a zipper, along with a tan robe to create the signature Jedi style. 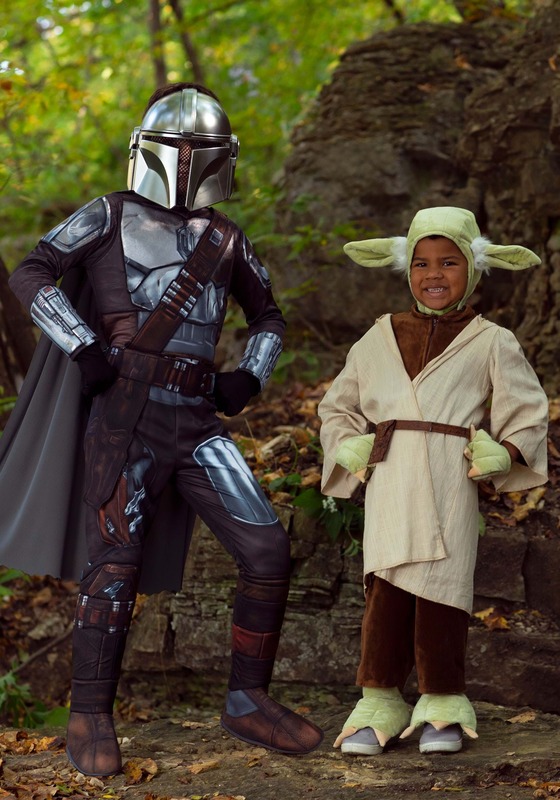 Of course, you'll want your child to have Yoda's pointy green ears, so it's a good thing that this costume includes a cute little hood that has Yoda's ears on it. It's also soft and cozy, so it'll keep your little guy warm! A set of matching hand covers and foot covers are also included to make the transformation complete. 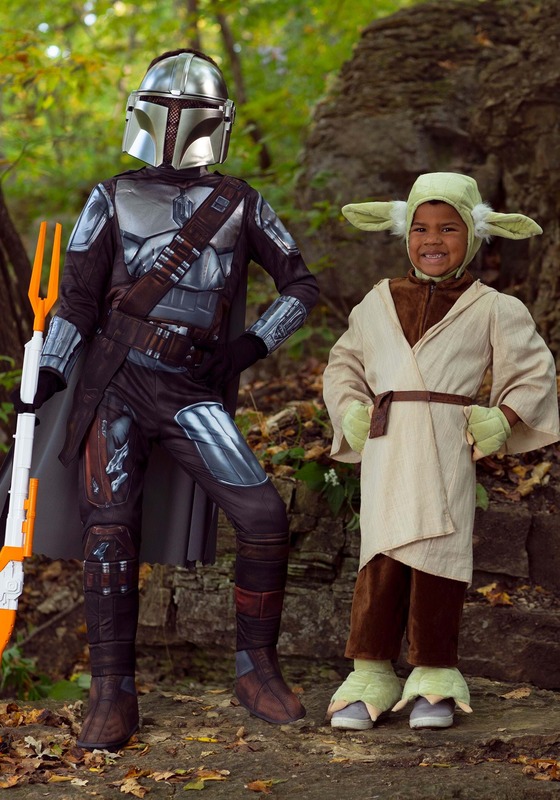 Once your child has the entire ensemble on, there's no telling the kinds of things he'll be able to teach you, like his signature lightsaber moves and how to talk in really strange syntax. Just make sure you give him tons of hugs and snuggles as payment for all the valuable lessons he'll teach you.